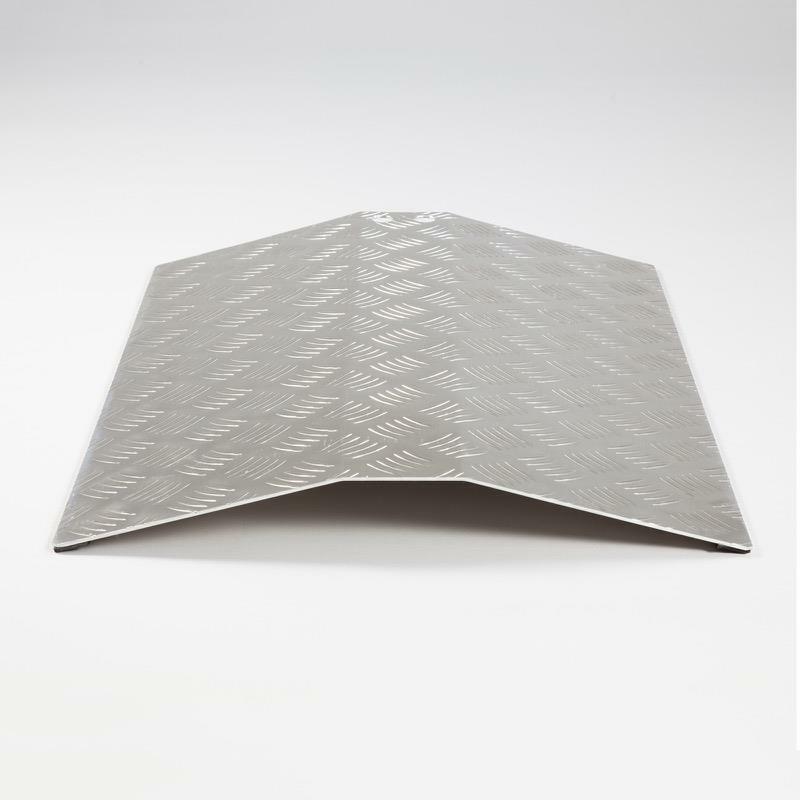 Lightweight and easy to handle these Aluminium Threshold Bridge Ramps are designed to make it easier negotiating different threshold heights. This range of Aluminium Threshold Bridge Ramps are designed to make it easier getting up and over different threshold heights. They are extremely lightweight and easy to move and are available in a range of heights from 4cm to 10cm. They are perfect for PVC, WPVC and patio doors and feature a protective rubber grip on the underside. The Threshold Bridge Ramps are designed to easily rest on to the threshold and their unique design ensures an excellent grip. There are two different designs available – with or without a supporting frame. Delivery of this product will be made directly from the distributor in approximately 2-3 working days.